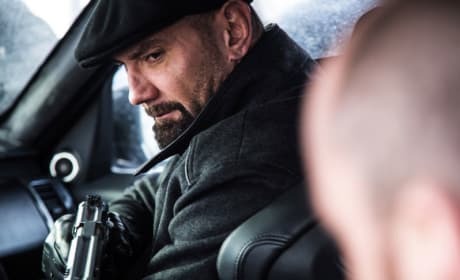 Spectre star Dave Bautista. 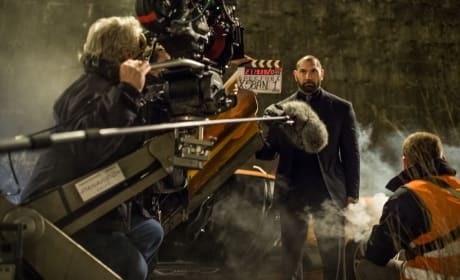 Bautista is one of our Bond villains. 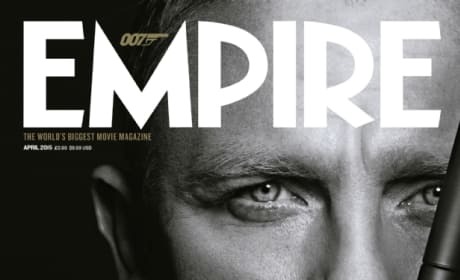 The cover to Empire Magazine features Daniel Craig. 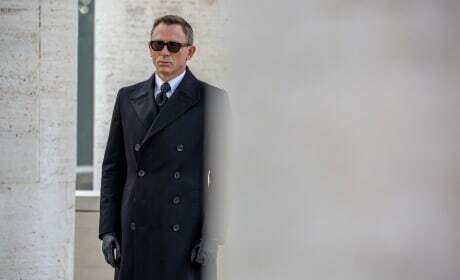 Craig is back as James Bond. 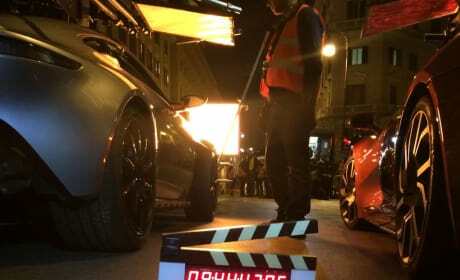 A set photo from the Rome set of Spectre. 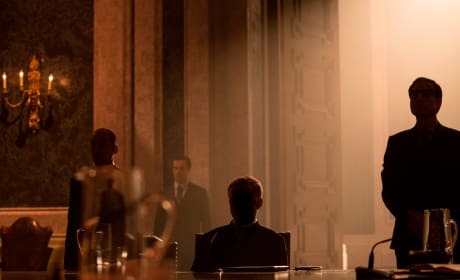 The 24th James Bond movie lands in November. 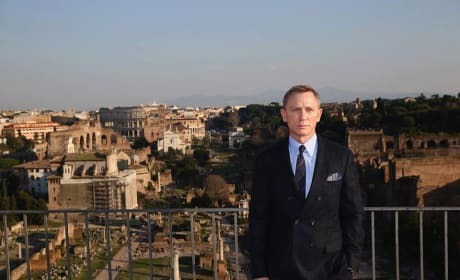 Spectre stars Monica Bellucci and Daniel Craig at the Rome photo call. 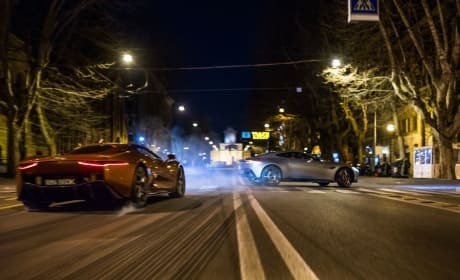 Craig is back as Bond and Bellucci is the latest Bond girl. Monica Bellucci in the Rome photo call for Spectre. 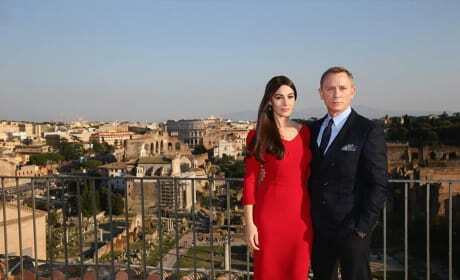 Bellucci is the latest Bond girl. 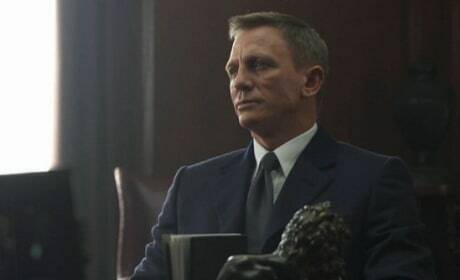 Daniel Craig stars in Spectre. This pic is from the Rome photocall.